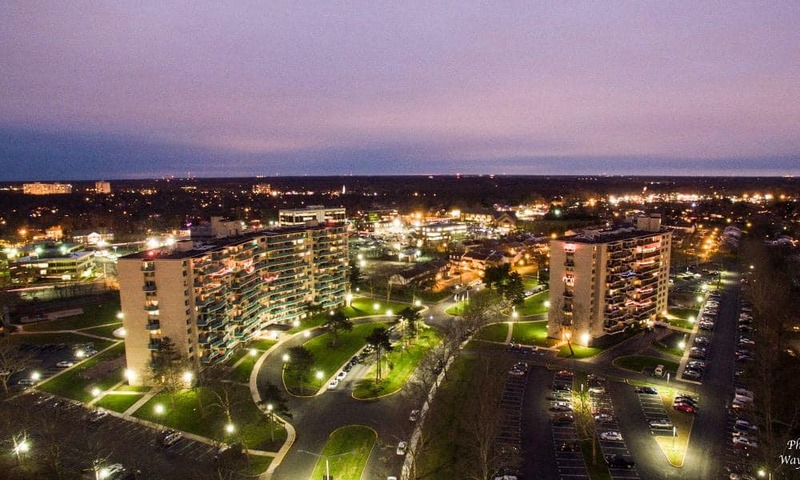 Welcome home to Towers of Windsor Park Apartment Homes. 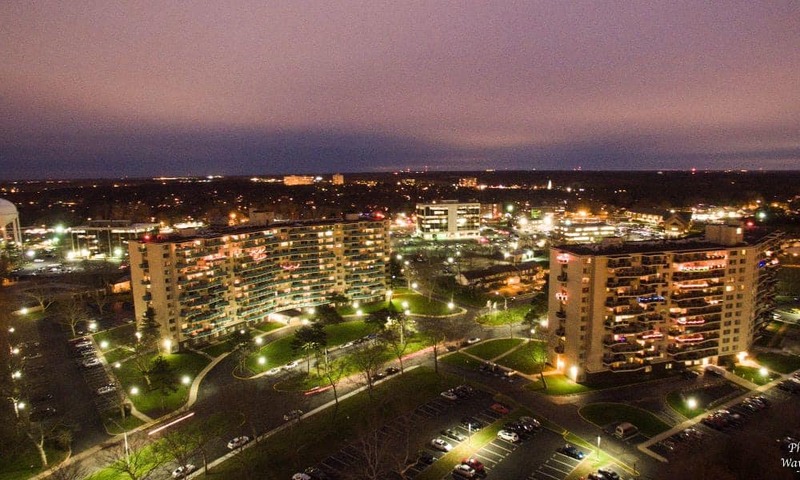 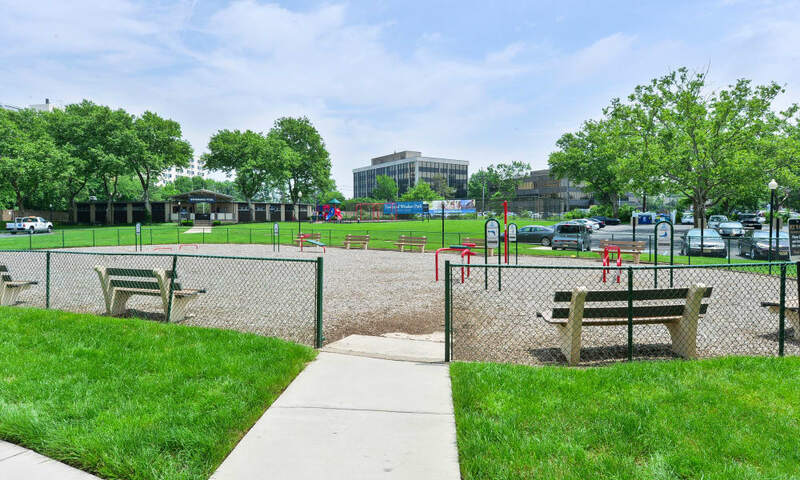 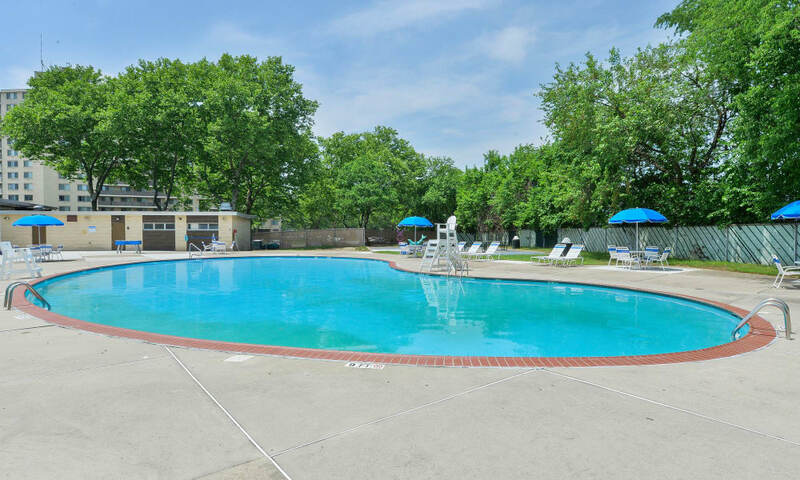 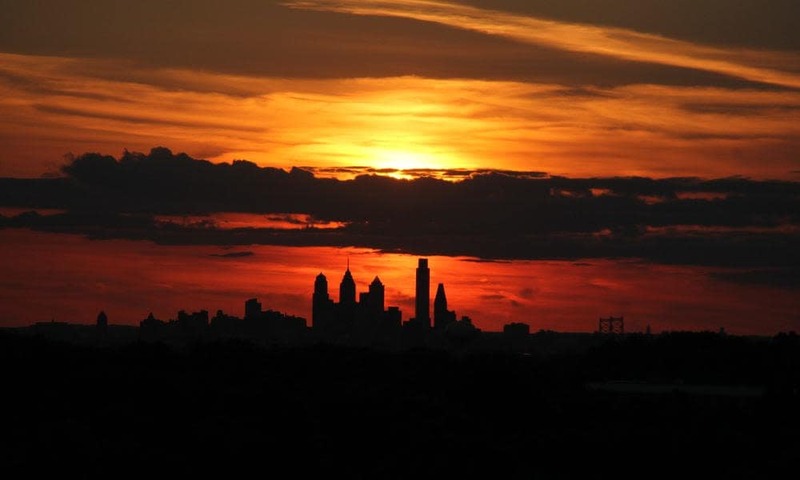 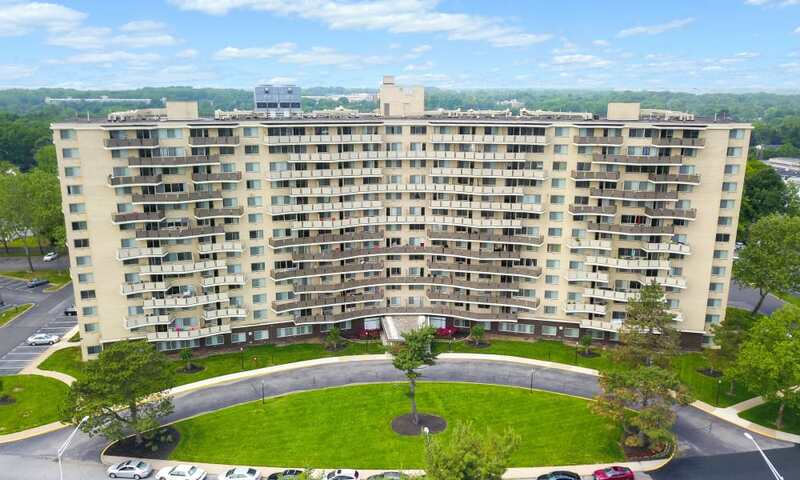 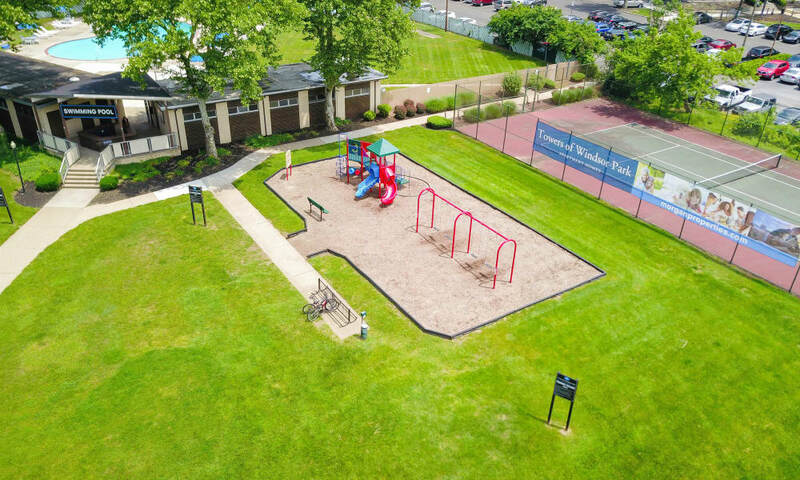 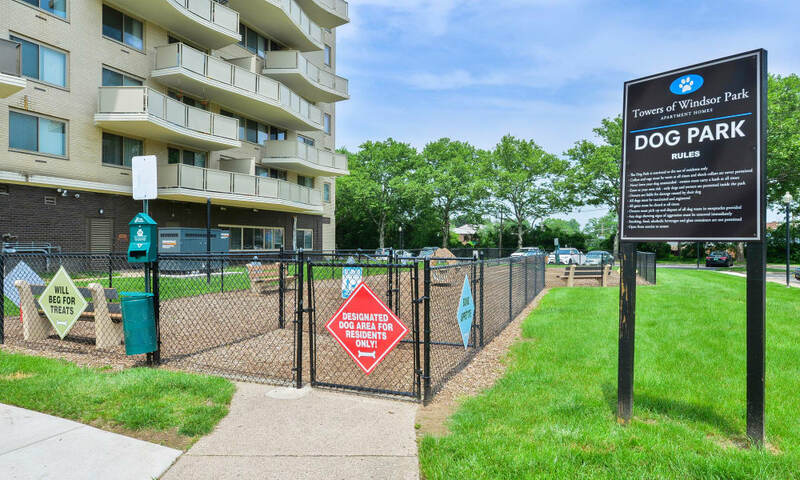 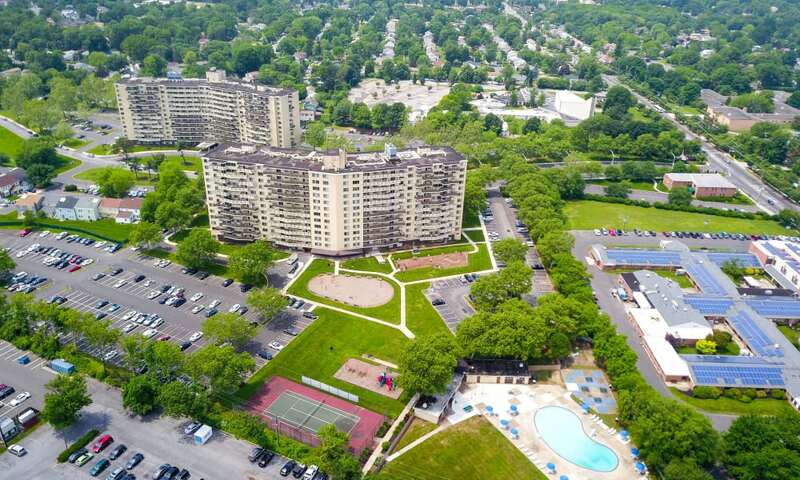 Our suburban apartments in Cherry Hill, New Jersey, offer a remarkable living experience in one of Philadelphia’s best edge cities. 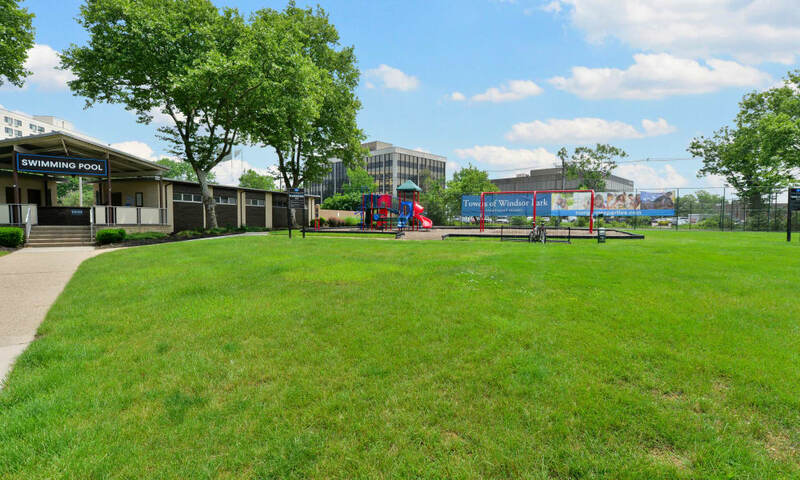 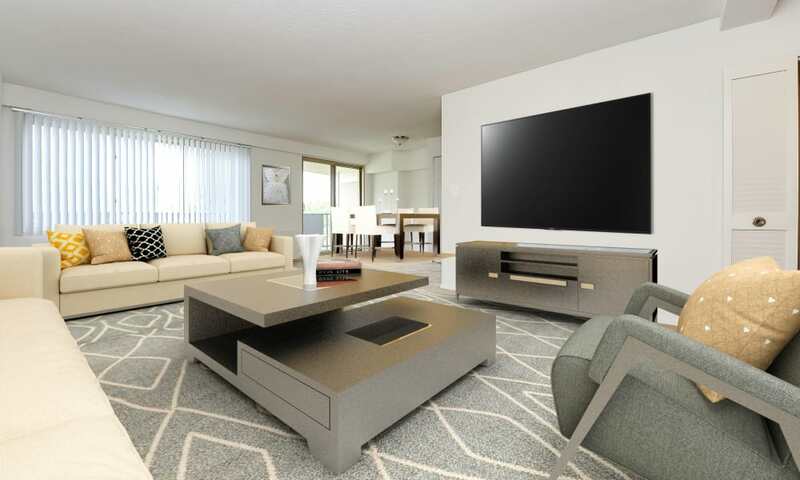 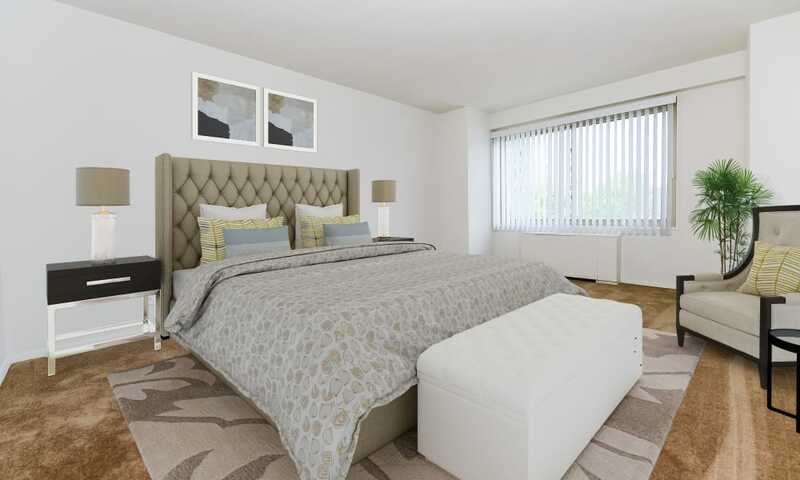 Situated on professionally-manicured lawns, your new apartment is designed with an expansive floor plan, spacious balconies and washers & dryers available. 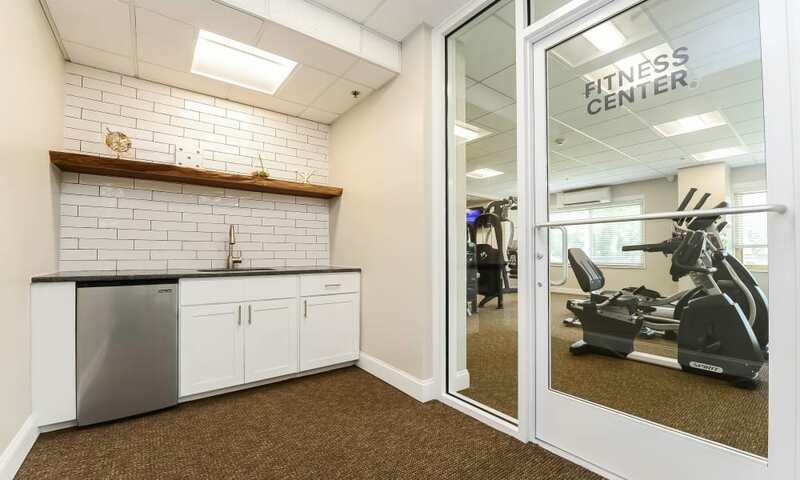 Outside your home, you can take advantage of our resort-inspired amenities, including the sparkling outdoor swimming pool and the fully equipped 24-hour fitness center. 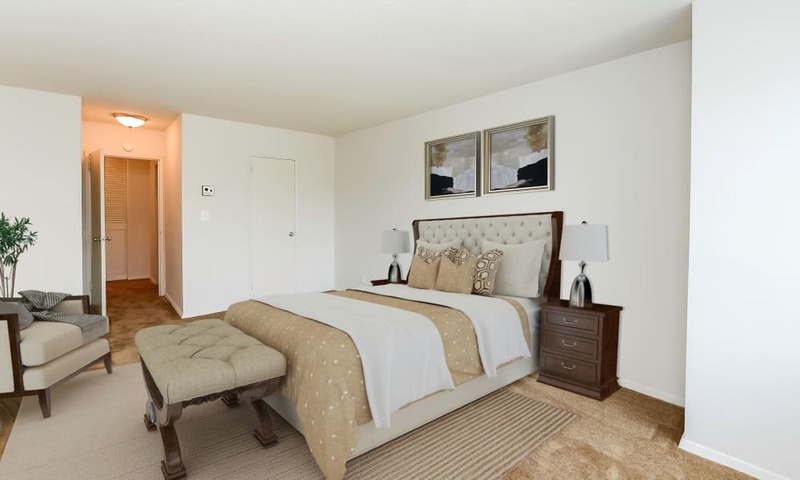 At Towers of Windsor Park Apartment Homes, your satisfaction is of the utmost importance. 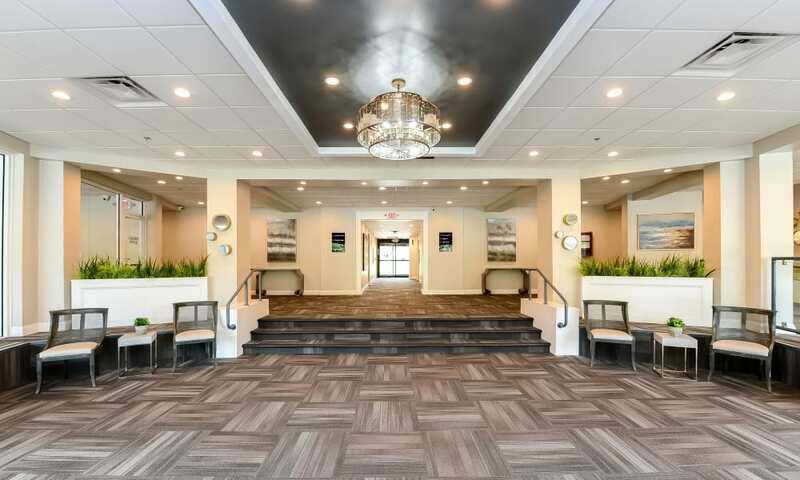 When you make your home in our community, you can rest assured that we will be here every step of the way. 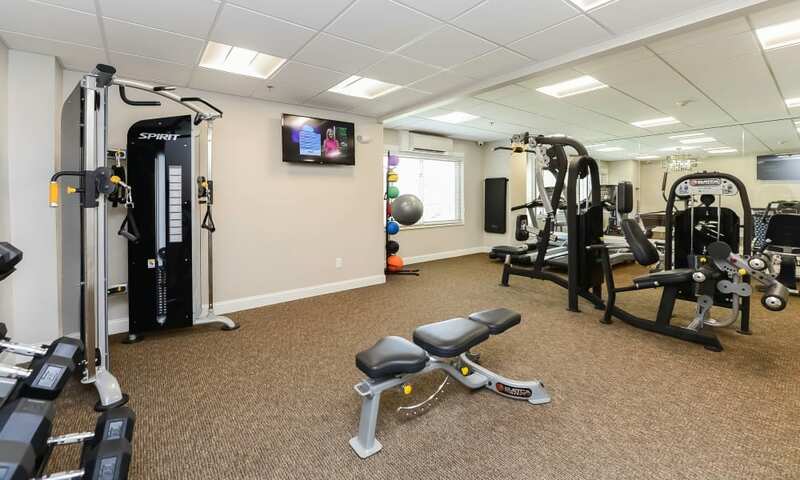 We are committed to providing our residents with prompt assistance and personalized attention. 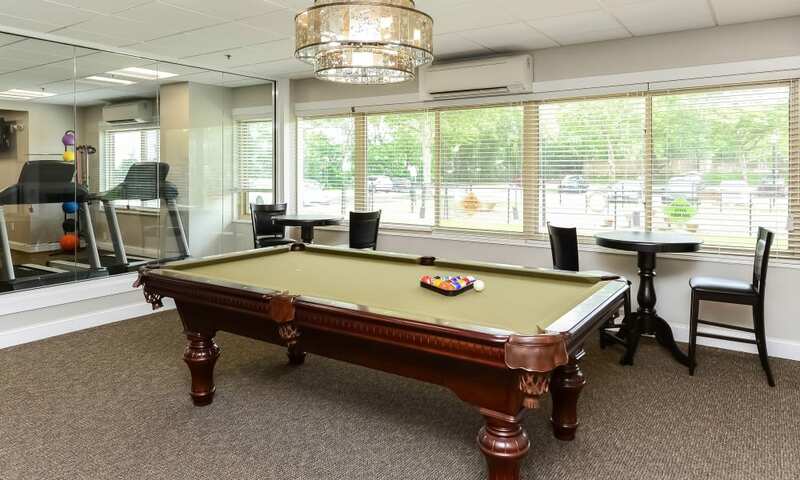 Every team member takes pride in demonstrating respect, politeness, and service with a smile. 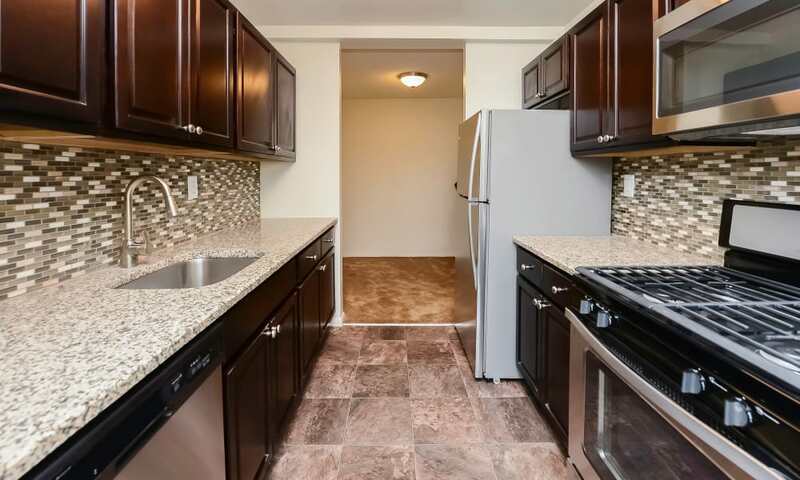 To see how life is different in a Morgan Properties community, schedule your VIP tour. 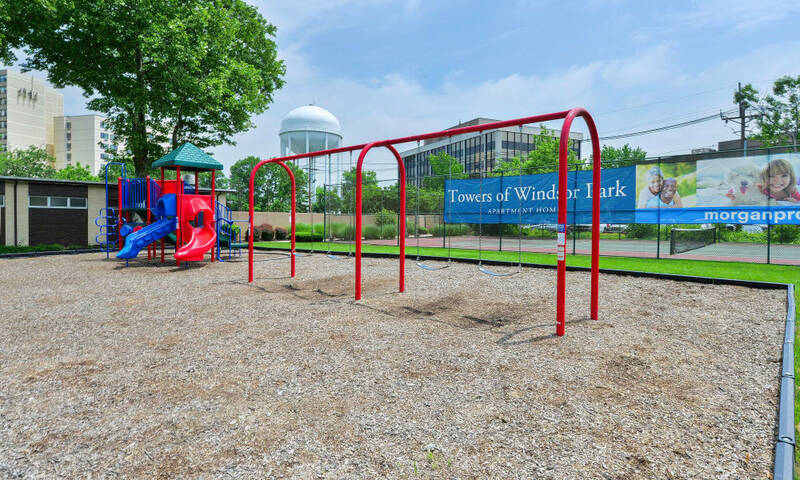 If you’re ready to see our Cherry Hill, NJ, apartments in person, call our friendly team at Towers of Windsor Park Apartment Homes today.